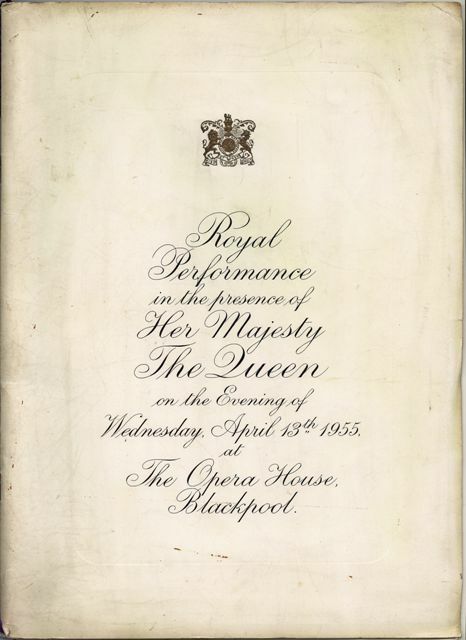 In 1955 the Royal Variety Performance was presented twice, Blackpool & London. This was the first Royal Variety performance to be staged outside London. A Royal Box was constructed in Blackpool Opera House for the Queen and the Duke of Edinburgh.